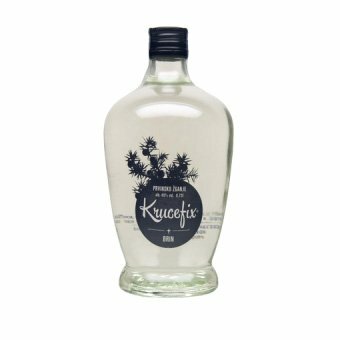 Juniper spirit is world known drink with rich history of Slovenian distillation. 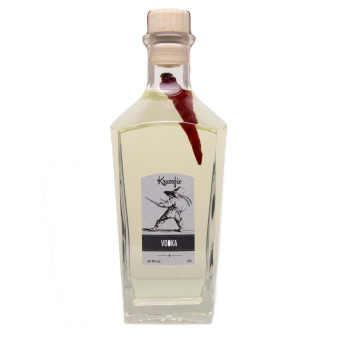 Juniper berries are often used as spices in culinary and also for quality juniper spirit that affects positive on the circulatory system and some women`s problems. 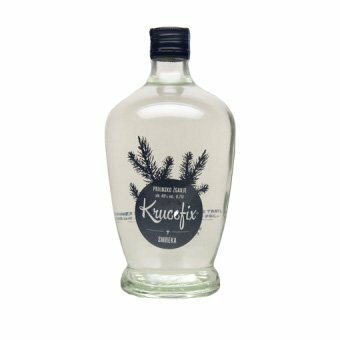 Juniper berries grows on hillside of Cross mountain on grazing lands and ripes every tree years. 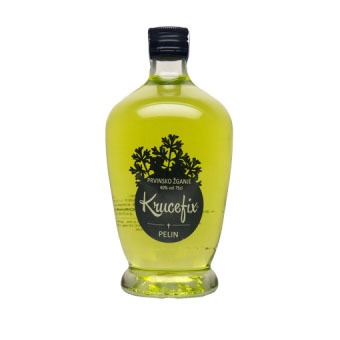 Juniper berries are rich with oil which helps to eliminate digestive problems. 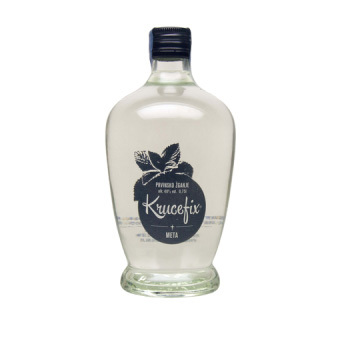 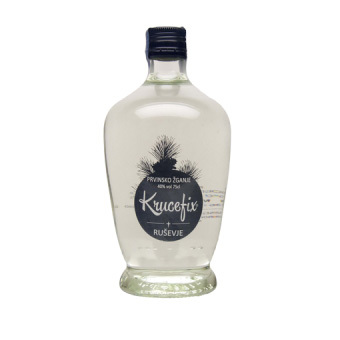 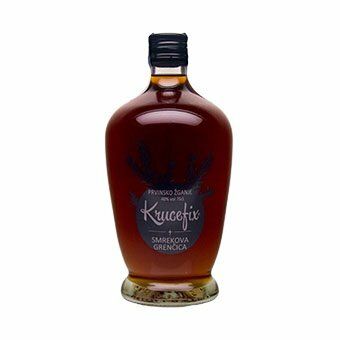 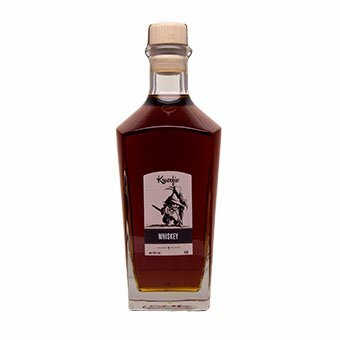 Krucefix distillery is producing Juniper Eau de vie by ‘cooking’ on traditional method.